The White House has been home to more pets than people over its long history. First Pets have ranged from the commonplace, like Bo, President Obama’s Portuguese water dog, to the Scottish terriers, English springer spaniel, and cat that President George W. Bush. Others have included the bizarre and downright dangerous, such as the zebra kept by Theodore Roosevelt and the alligator, a gift from the Marquis de Lafayette, that John Quincy Adams kept in a White House bathroom. A swinging railroad bridge in Elkmont? I had no idea! Anyone who has spent time in the Great Smoky Mountains can appreciate the rugged beauty of this Southern Appalachian range. Steep mountainsides, craggy gorges and boulder-strewn waterways are part and parcel of the landscape. 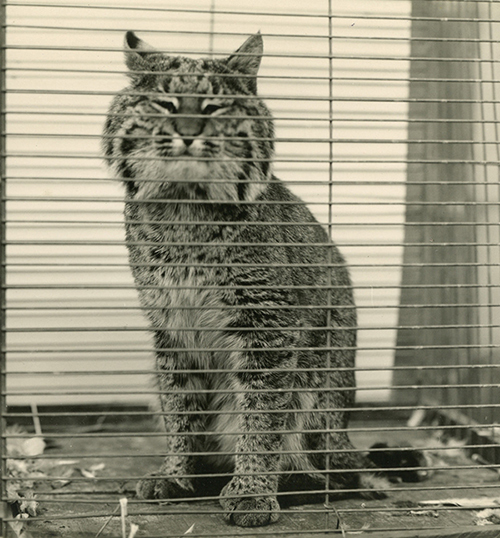 Life in the Great Smoky Mountains of Southern Appalachia was never easy. Before the establishment of the park, many families lived a hard scrabble existence, working close to the land to make a life. In times of plenty and in times of want the specter of death was ever present. 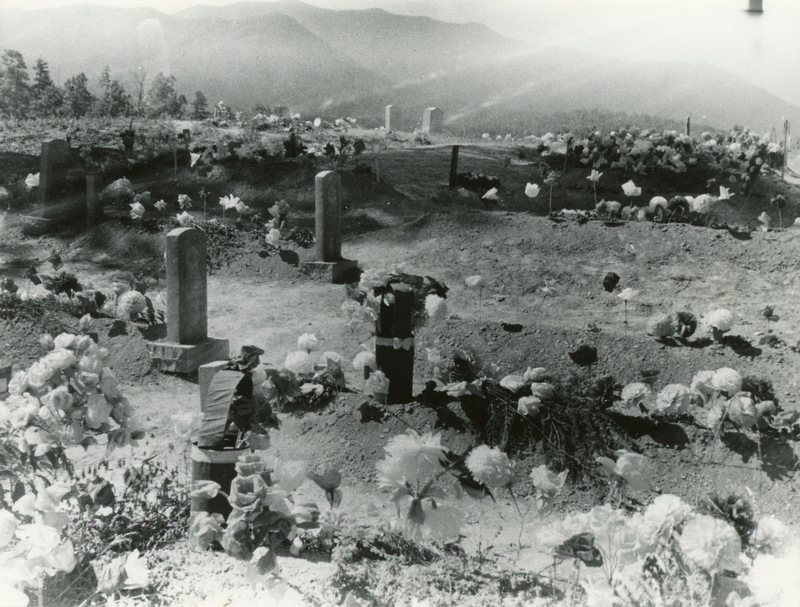 Disease and accident claimed the lives of mountaineers regularly. Limited medical knowledge and access to doctors resulted in stillborn babies or mother and child perishing during childbirth. While these losses were devastating for the families, the communities where these families lived suffered as well. In communal suffering, families, friends, and neighbors came together in order to help and heal. You may be familiar with Ron Rash, the author of the novels Serena and The Risen, as well as Charles Frazier who wrote Cold Mountain.But have you heard of Mary Noailles Murfree? How about Charles Egbert Craddock? 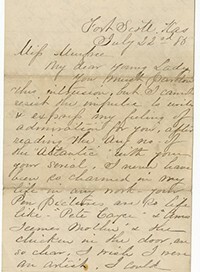 The last was a trick question since Charles Egbert Craddock was actually the pseudonym used by Murfreesboro, Tennessee native Mary Noailles Murfree (1850-1922). Many visitors to the Smokies are familiar with the Civilian Conservation Corps. This Depression-era government program was one of President Franklin Roosevelt’s most popular and successful relief programs. Millions of young men were fed, clothed and housed, and in return they planted more than 3 billion trees, worked on soil conservation projects in the western United States, and helped construct hiking trails and other infrastructure in state and national parks. Their toil helped shape the modern state and national park system we enjoy today. The Smokies are no exception. To find evidence of CCC handiwork, visitors today need look no further than the park headquarters building in Gatlinburg, numerous features along Highway 441, including various bridges, tunnels and the Rockefeller Memorial, not to mention the hundreds of miles of hiking trails in the park. 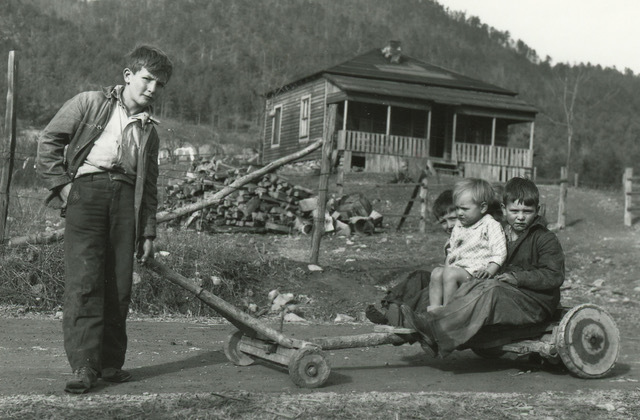 Long before the rise and decline of Piggly Wiggly and the A&P, before electronic cash registers and barcode scanners, and before the cash and carry business model, the country store was where people in Southern Appalachia bought their dry goods and sundries. Customers brought in their “greenbacks” (if they had them) and traded with the proprietor for needed items. If they didn’t have ready cash, they were often given credit and allowed to take what they needed. At some date in the future, the customer would pay off the debt with currency or goods the proprietor could sell to other customers: eggs, butter, bacon, mutton, firewood or whiskey. These transactions were usually recorded in the store keeper’s ledger book. Sometimes arranged by name, the entries recorded the date of the transaction, items purchased and their cost, and whether payment was received in cash, credit or kind. 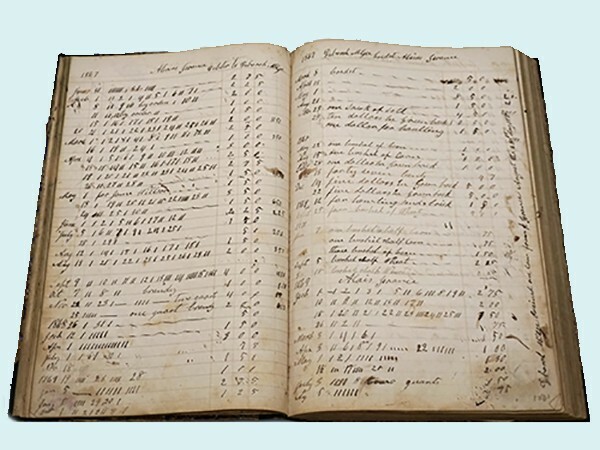 Not only did the store ledger serve as the store keeper’s accounting system, surviving volumes provide a fascinating glimpse into the everyday lives of ordinary people.